Coastal Integrative Healthcare in Edgewater and Palm Coast Florida is leading a toy drive to benefit victims of Hurricane Michael this year. Last month Coastal Integrative Healthcare donated over 1,450 pounds of food directly to Panama City victims. We hope to fill up a 26 foot long moving truck with new unwrapped toys this year. In past years, Coastal has donated the toys to the Toys for Tots program, but because of the proximity of Hurricane Michael’s devastation in Florida and the feeling of our fellow Floridians suffering we have decided to donate directly to Panama City. Think what difference your small contribution can make! To encourage donations Coastal is giving away TWO FitBit Charge 2 fitness trackers and watches! To enter the raffle, you simply have to bring in a new unwrapped toy! Every toy you bring in will increase your chance of winning. Each office location will be raffling off a FitBit. 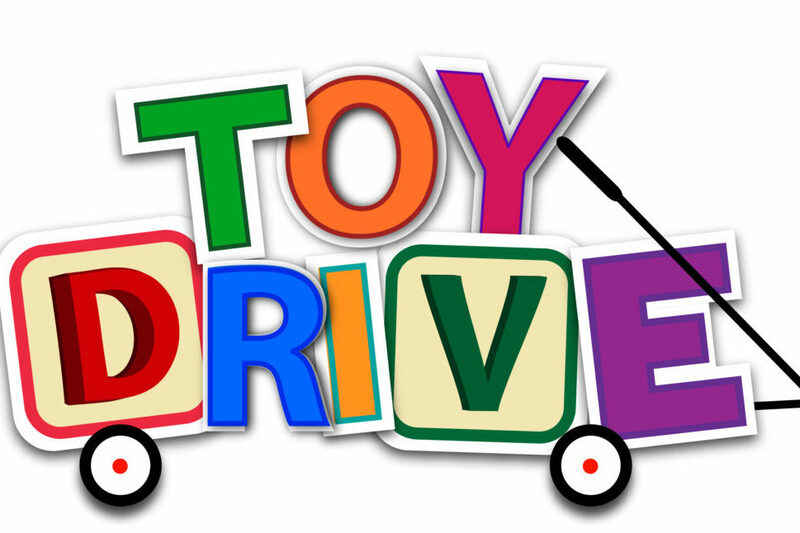 Join us for a Toy Drive Party on December 11th at 4:30 pm in Edgewater to celebrate the Toy Drive and to have some fun! We will have warm fresh baked cookies, hot cocoa, and office tours! Bring a friend or family member and they can get to know the doctors and see the office. We will see you here!